Fractures from low bone mass have become common. Women now live 3 decades or more after menopause. 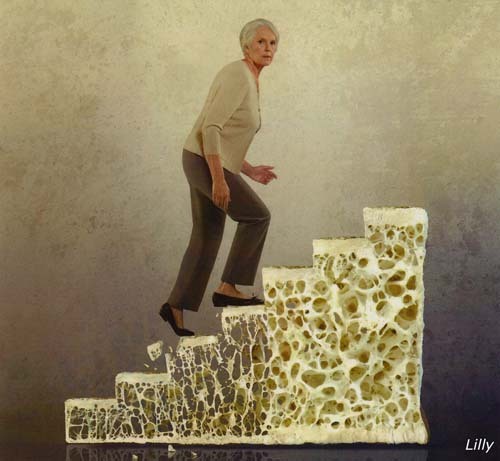 In this time, there is ample opportunity to develop osteoporosis. Men are not spared this hidden disorder. 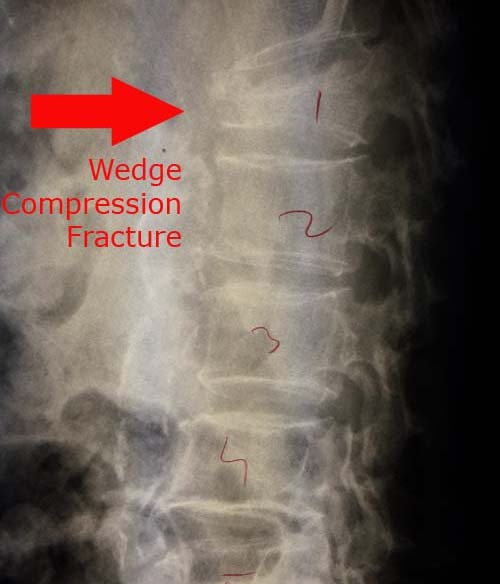 A fracture results in significant morbidity and may result in permanent restriction of mobility in 60% of patients. 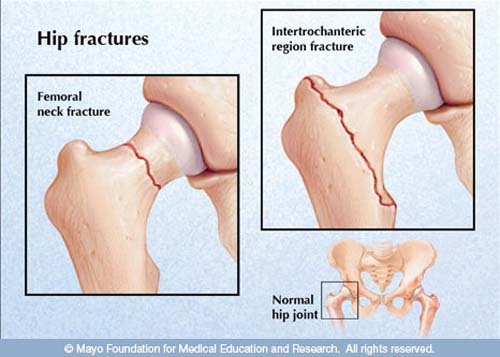 The risk of a second fracture after hip fracture is 50% over the course of the following year. 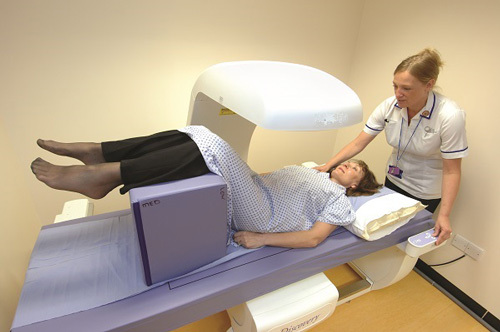 A bone density examination (above) determines one's bone mass. It takes no more than 20 minutes to establish one's bone mass. The data from this test is used to calculate one's fracture risk. FRAX is widely used online calculator of fracture risk.